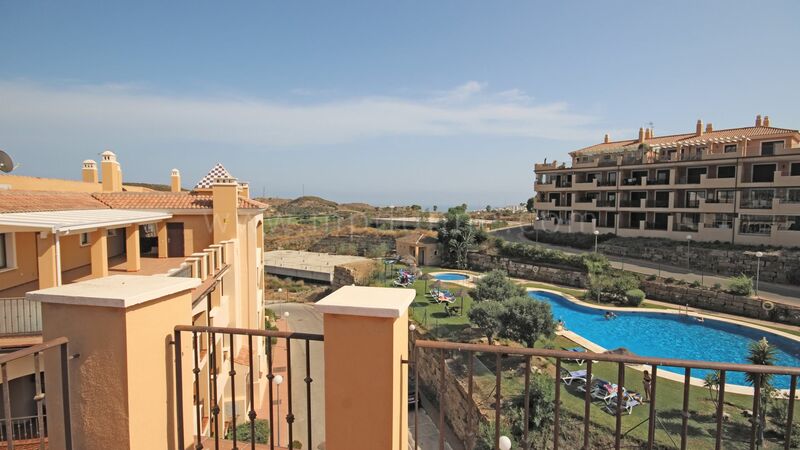 Penthouse within a gated community that offers a swimming pool and beautiful gardens, enjoying the amazing sea, mountain and golf views. 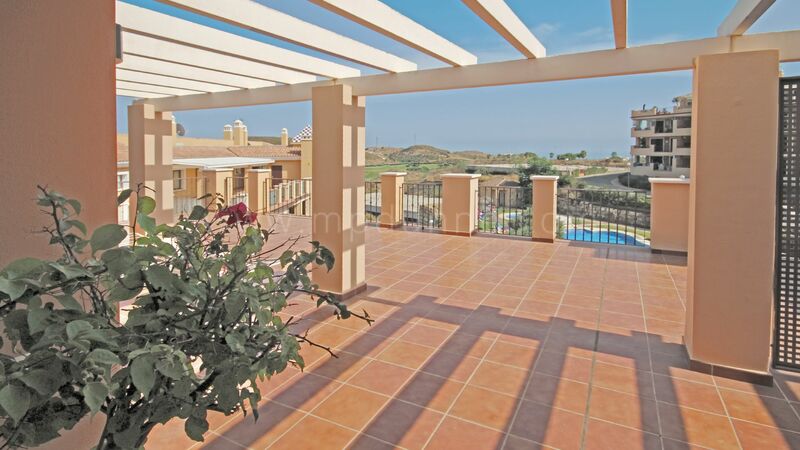 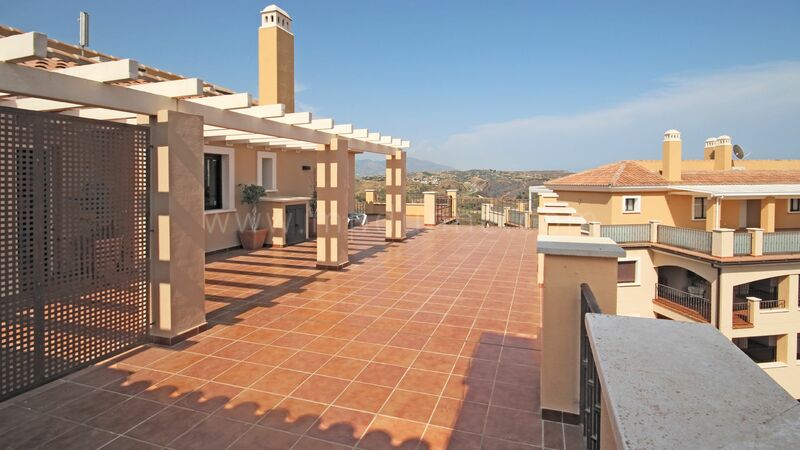 This property has very large wrap around terraces, 2 bedrooms and 2 bathrooms. 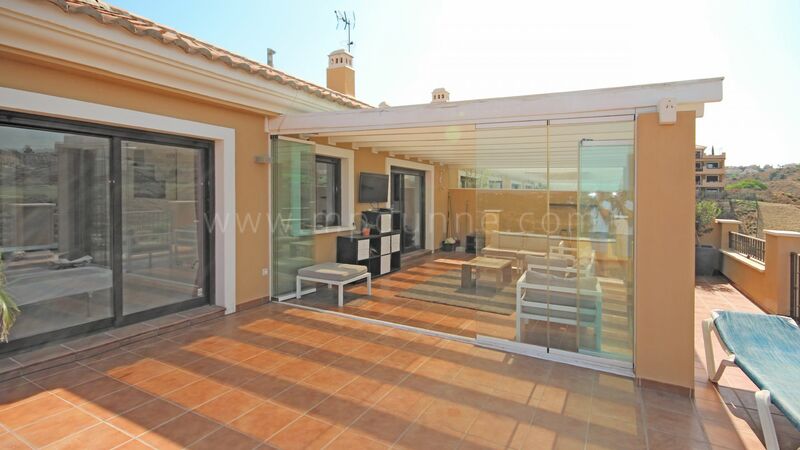 Off the lounge is a glass sunroom. 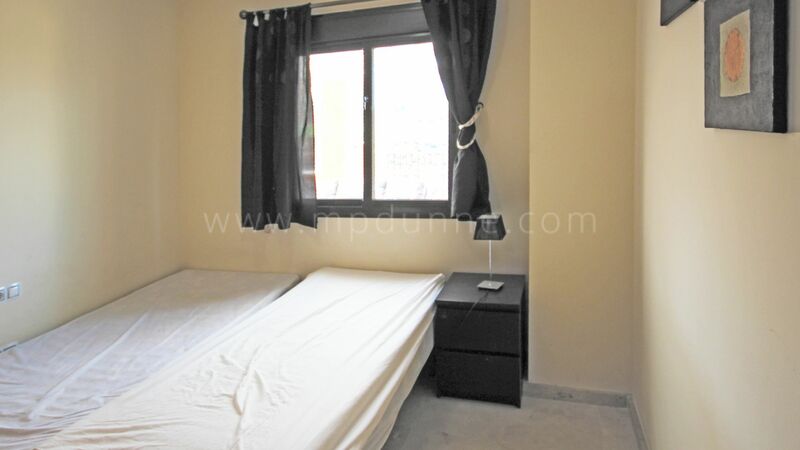 The property comes with one car space and storeroom. 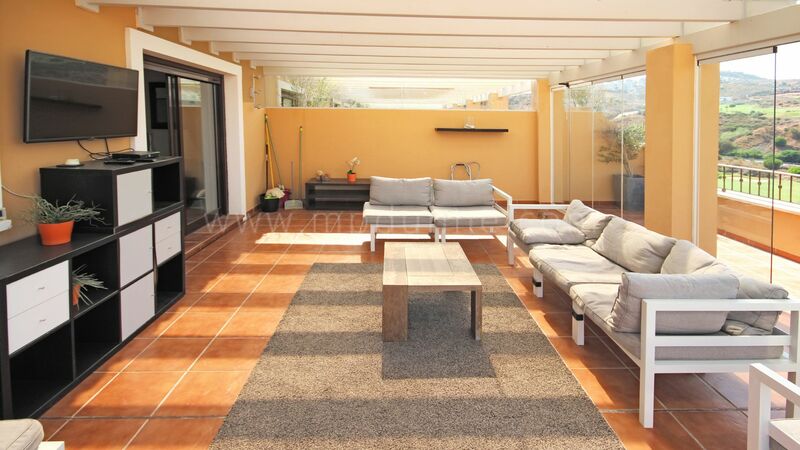 The owner of this property also owns next door and both apartments can be brought together if needed. 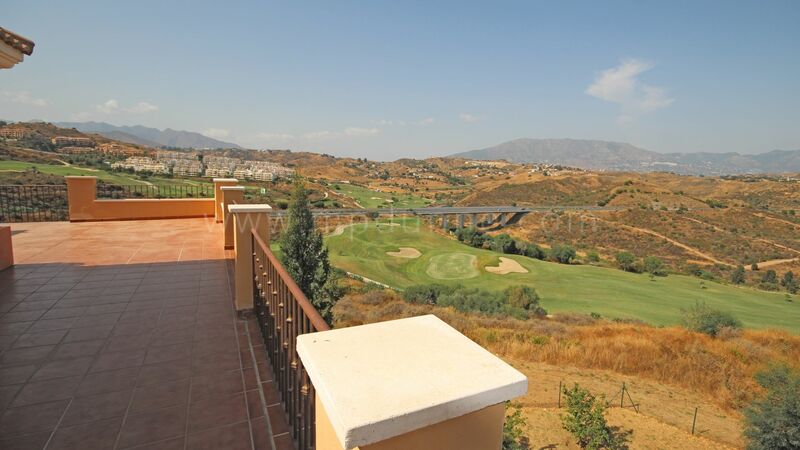 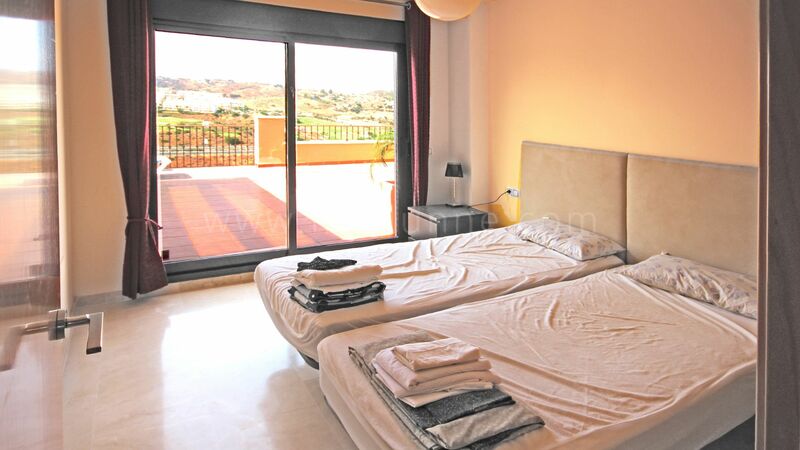 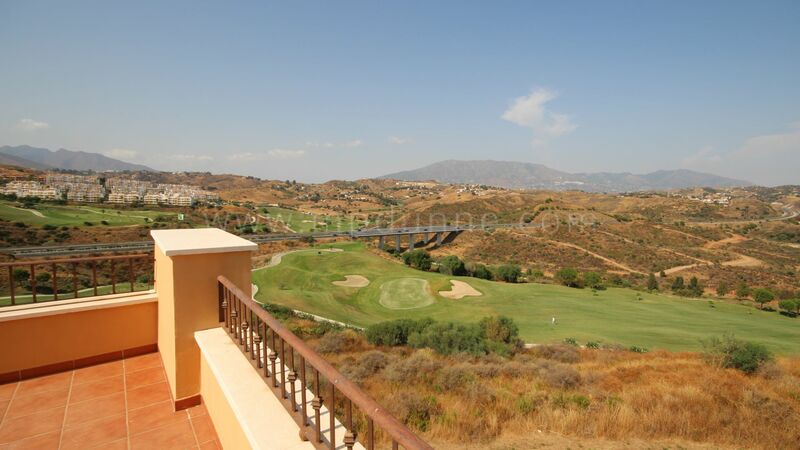 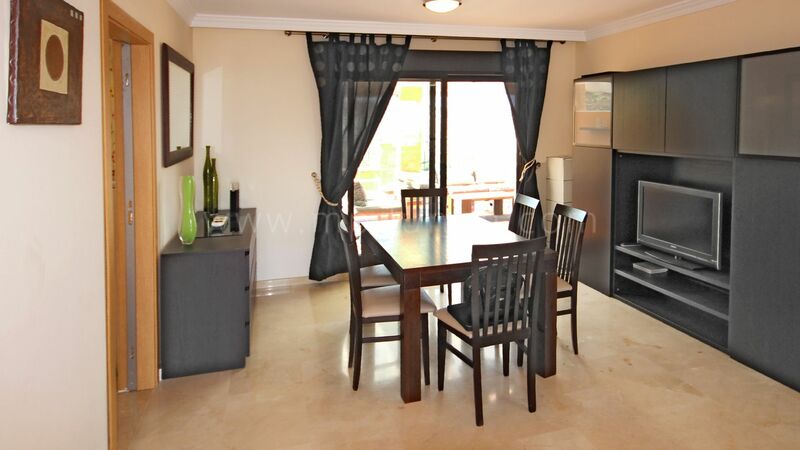 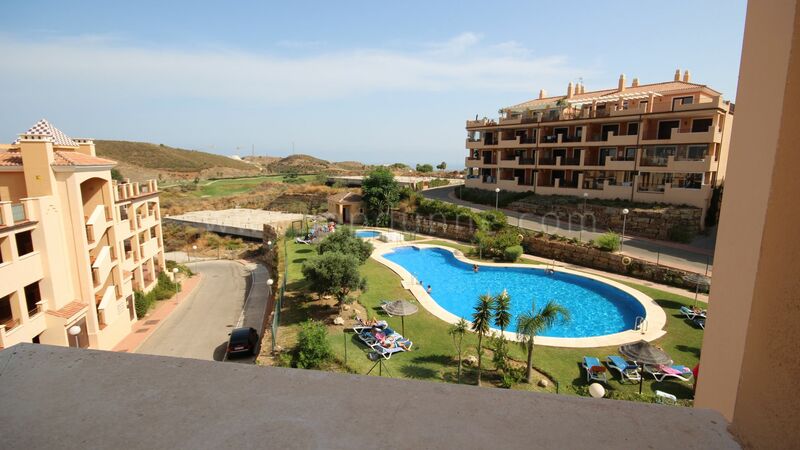 Next door is also a 2 bedroom apartment priced at €325,000.